As I have mentioned before, one of the highlights of my job is speaking with and listening to our WWII veterans. We are honored to have many World War II veterans in our area, and I have been privileged to get to know some of them over the past five years. Last Tuesday, the D-Day Memorial allowed our patrons to get to know these veterans as well. The Memorial hosted a special event as part of our winter Lunchbox Lecture series. For an hour, four local D-Day veterans shared their personal experiences to a packed house. Because our on-site visitors enjoyed the program so much, I wanted to offer you the same opportunity. Below you will find videos of each veteran’s story. Browse them at your leisure, but as you watch, it is my hope that you see why these men and women (and so many others like them) are so special and why it is important to preserve their legacy for future generations. 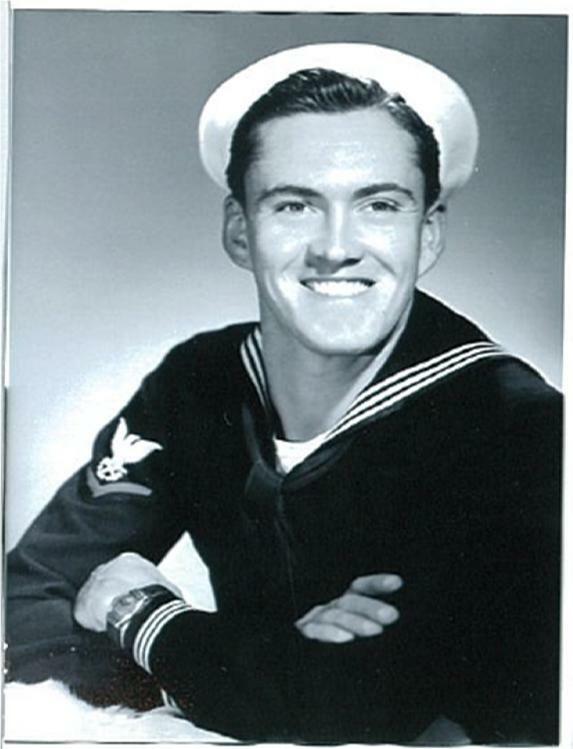 Buster Shaeff joined the Navy at the age of 17. On D-Day Shaeff carried a platoon of 2nd Ranger Battalion troops to Point-du-Hoc. He ferried three boatloads of troops to the beach that day. On his third run, a hedgehog tore a hole in the bottom of his LCVP. Shaeff continued ferrying troops through July 1. Nearly one million soldiers would come ashore by early July. 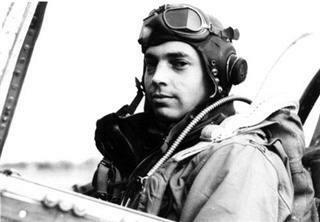 Bill Overstreet was flying at 20,000 feet on D-Day. He was part of the U.S. Army Air Forces’ 357th Fighter Group. He spent eight hours over Normandy before returning to England to refuel. 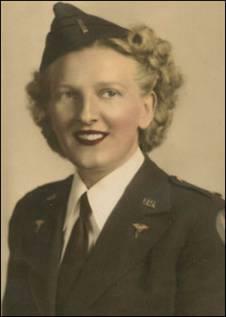 Overstreet flew over 100 missions during the war and was shot down three times. Overstreet discusses his many close calls and his recollections of the time leading up to the invasion. 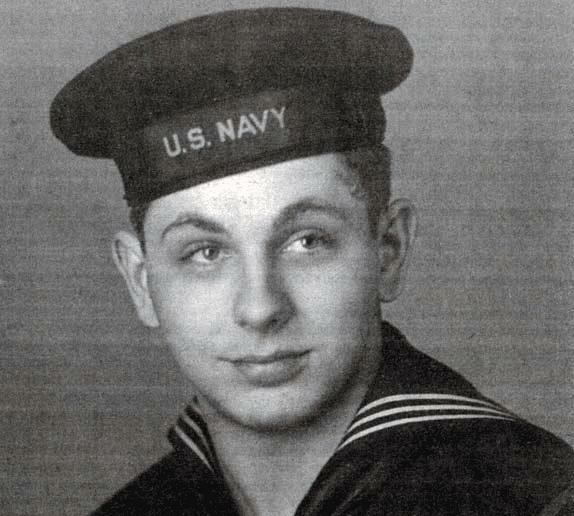 Carter Fisher was on board the USS Arkansas as it took position some 4,000 yards off Omaha Beach. The USS Arkansas participated in the bombardment of Cherbourg, which fell to the Alllies the next day and fired in support of Operation Anvil, the invasion of Southern France. The USS Arkansas also provided support for the invasions of Iwo Jima and Okinawa.